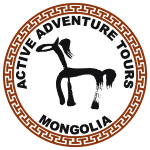 Tour Mongolia is the leading responsible travel provider in Mongolia offering organized group tours, private tailormade journeys, sporting events, and selected additional travel services to and within Mongolia. 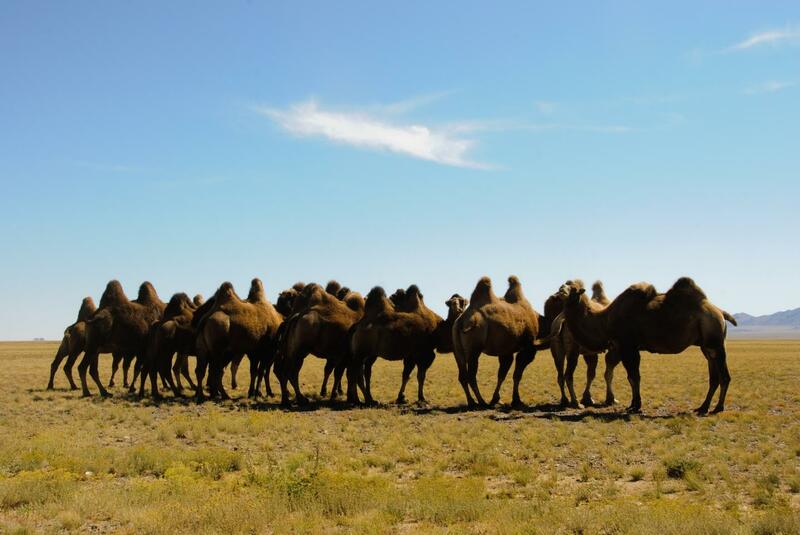 We have been organizing responsible and immersive tours to Mongolia for 18 years and, we place a strong emphasis on responsible travel, respecting the environment and culture, as well as regular training and skills development for our 200 staff, and itinerary research. We also personally brief all our staff on every element of guests’ trips – from the basic nuts and bolts of the itinerary schedule to specific considerations based on our knowledge of each guests’ interests, personal preferences and requests, plus special touches such as birthday and anniversary surprises.